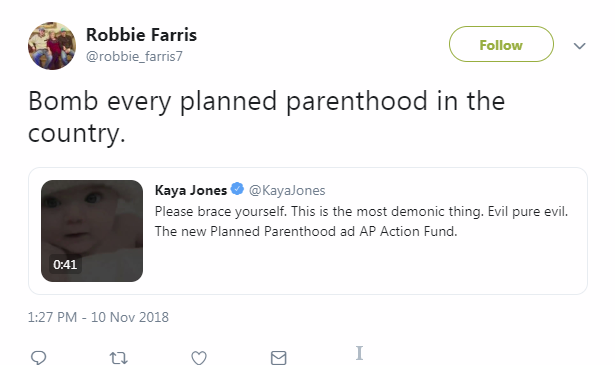 Kaya Jones, a former member of the Pussycat Dolls turned right-wing media figure, confusingly branded the video on Twitter as a “new Planned Parenthood ad AP Action Fund," calling it “demonic” and “pure evil.” Her post was retweeted nearly 7,000 times. Washington Post columnist and Fox News contributor Marc Thiessen also tweeted at PPFA and referred to the baby in the video, saying, “Hey @PPFA She deserves ... TO LIVE." Anti-abortion news site LifeNews.com tweeted, “SICK! This is the creepiest pro-abortion ad we've ever seen. 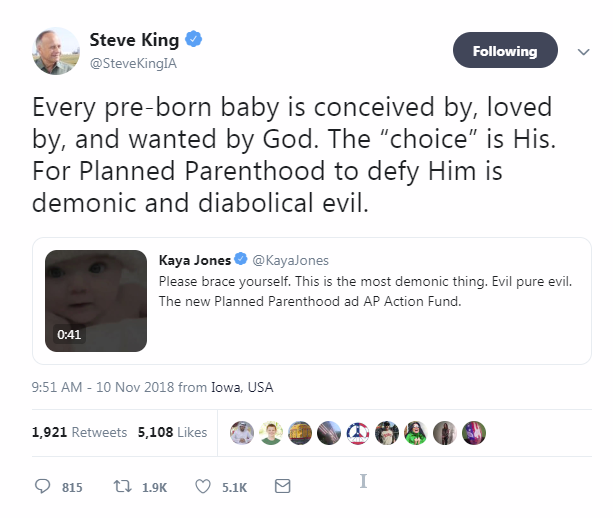 Shame on you Planned Parenthood” and, in a follow-up tweet, incorrectly said the ad was created by the Agenda Project “for Planned Parenthood." On Facebook, Mark Harrington, the president and founder of the anti-abortion group Created Equal -- an organization known for displaying graphic images outside abortion clinics and schools -- posted a story about the video from LifeSiteNews and wrote, “Hey, Planned Parenthood! 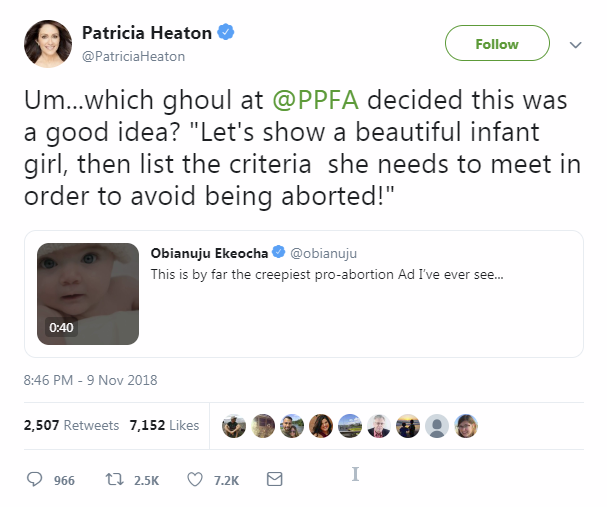 You need a new marketing director!” -- seemingly implying that Planned Parenthood had produced or overseen the video’s creation. Here's the other thing, the big elephant in the room. Notice that the video features a happy, well-fed, very pretty, white baby girl. Smell the racism? What happens if the baby is not happy, not well-fed, and not white? What happens if the baby is not pretty? The white baby may deserve to be "loved" and "wanted," as Planned Parenthood argues, probably trying to appeal to white suburban women, but what about the kid off camera, the black baby? Planned Parenthood is effectively saying to go ahead and dispose of those. 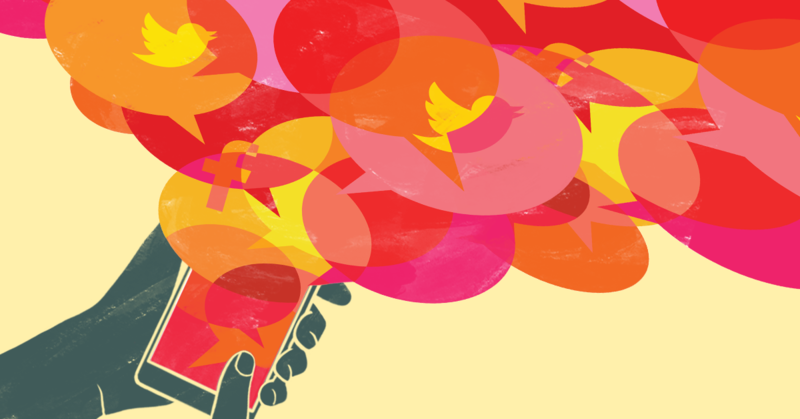 Across social media platforms, these false claims prompted explicit threats against Planned Parenthood and other abortion providers. 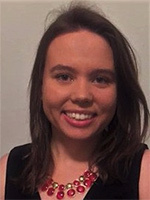 The false claims that the 2015 video was a recent ad from Planned Parenthood was widely circulated in the conservative echo chamber. 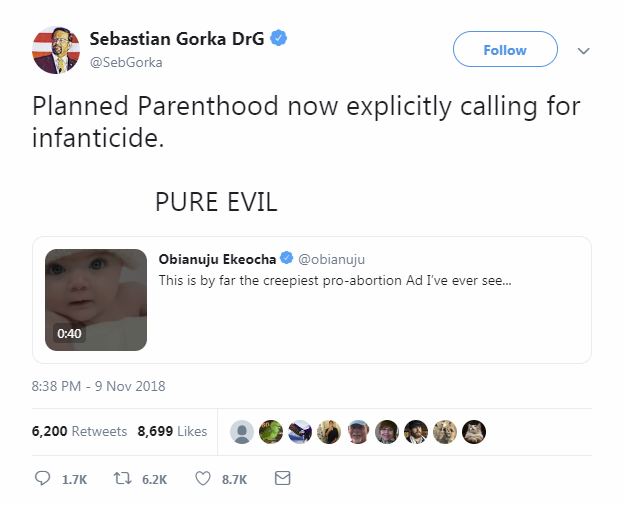 As a result of this manufactured outrage, social media users leveraged the extreme rhetoric to threaten Planned Parenthood and other abortion providers.